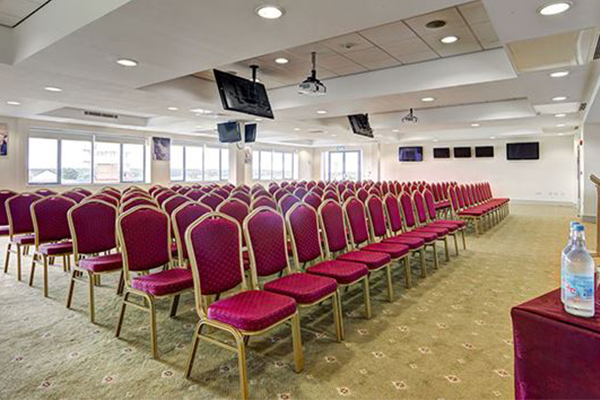 Exeter Racecourse is a fully established Conference and Events Centre, set in a picturesque location to ensure a perfect setting for any event. 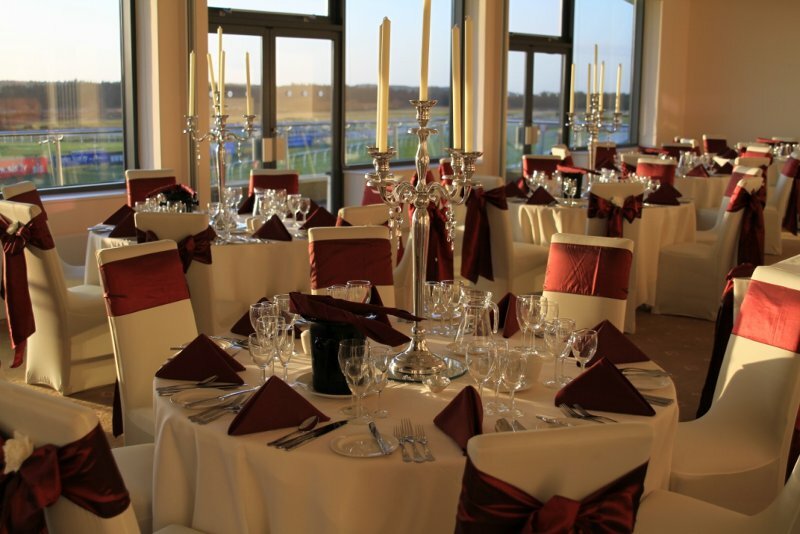 Whatever your requirements, we are dedicated to providing a consistently superior level of service and catering in a unique and quality venue in order to enhance the success and overall enjoyment of your event. 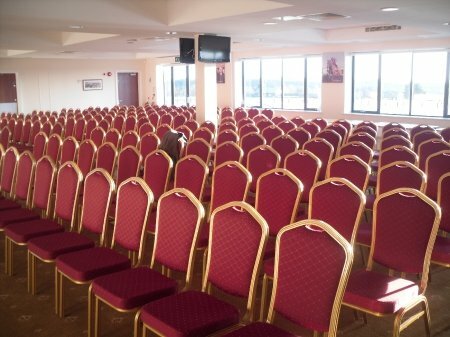 Our dedicated conference team offers the flexibility to tailor individual components of the occasion to your needs and will be happy to work with you to make your event as formal or informal as you like. 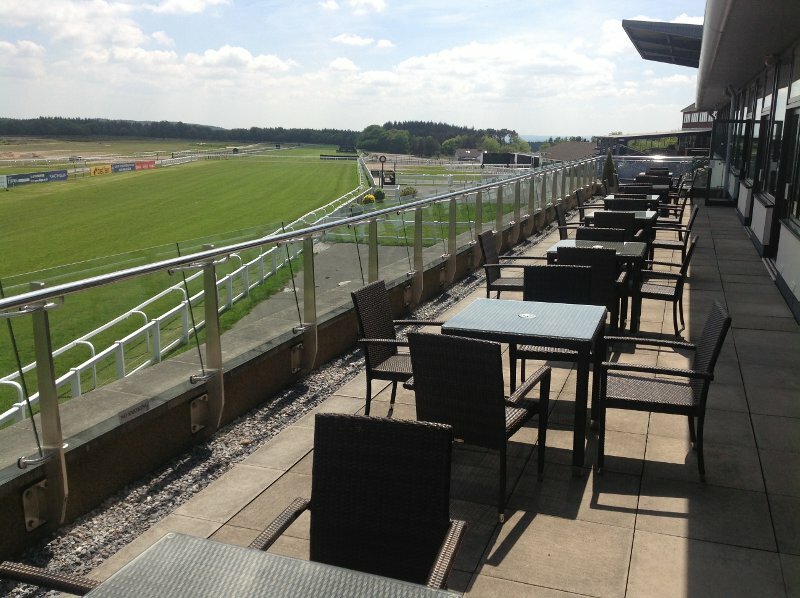 Exeter Racecourse is quite simply the perfect location for the perfect wedding reception, offering unrivalled views over the beautiful Haldon Forest and one of the top racecourses in the country. We have been approved for civil ceremonies in our beautiful Haldon Stand. 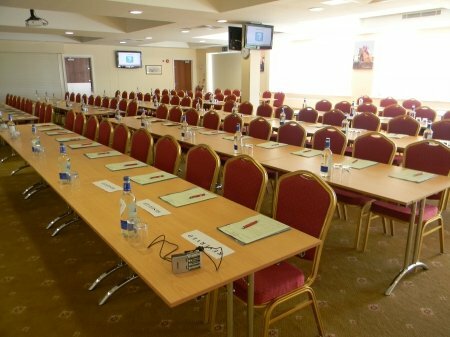 Contact Exeter Racecourse directly or use our simple contact form.